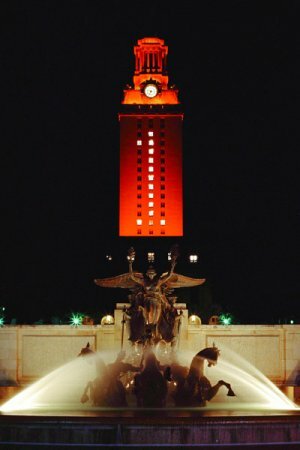 The Machine Learning Summer School will take place at the University of Texas at Austin from January 7 - January 16, 2015. The field of machine learning is at the intersection of computer science, statistics, mathematics, and optimization. The Machine Learning Summer School (MLSS) provides a premium venue for graduate students, researchers, and professionals to learn about fundamental machine learning and techniques at the forefront of research in the field. This is the first time MLSS will be held in Austin, Texas and will feature an exciting program with talks from leading experts in the field.